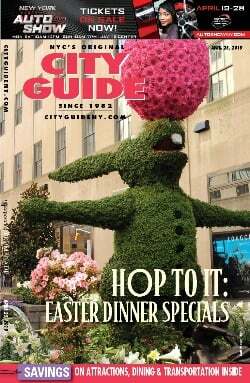 Once June hits, New York City becomes alive again, reinvigorated by the blooming gardens, sandal-day weather, and warm summer nights. 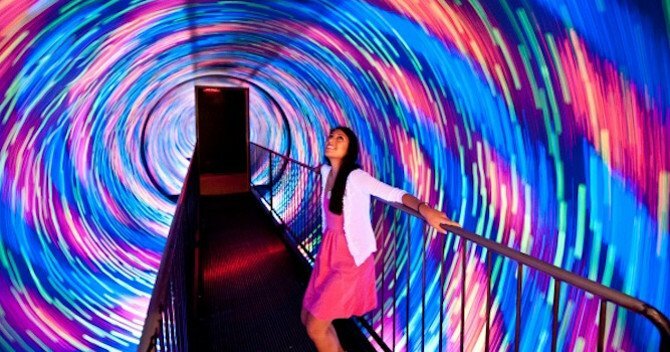 If you’re going to be in town in the summer season, then you should definitely have these seven activities on your radar. 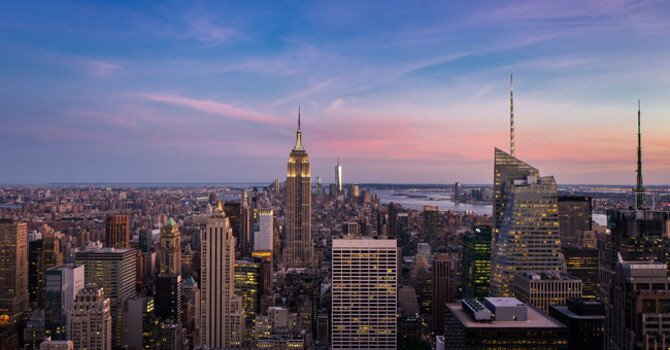 From strolls to iced treats to thrill rides through New York Harbor, we have some definite New York summer must-sees. 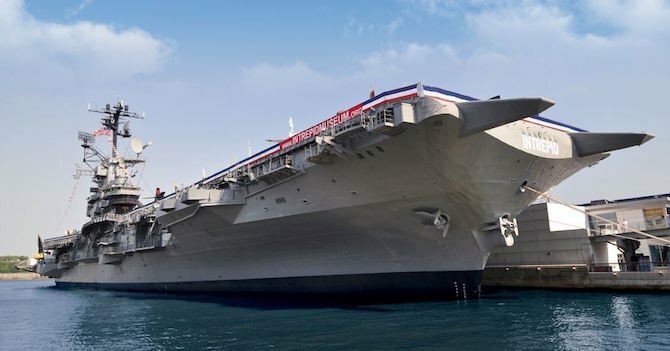 Read on for the summer activities that you don't want to miss. 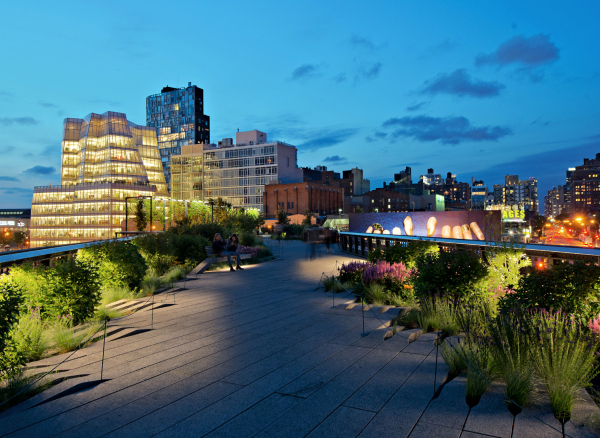 The High Line may well be the coolest park in all of New York City. Located in the ever-hip area of Chelsea, this former train track-turned-architecturally-astonishing-city-park never gets old. A great location for people watching, cooling off your toes (check out the “Sun Deck Water Feature”), and getting your tan on, you can easily spend an entire day here in absolute bliss. So you’ve had shaved ice and you’ve had ice cream…but what about shaved cream? 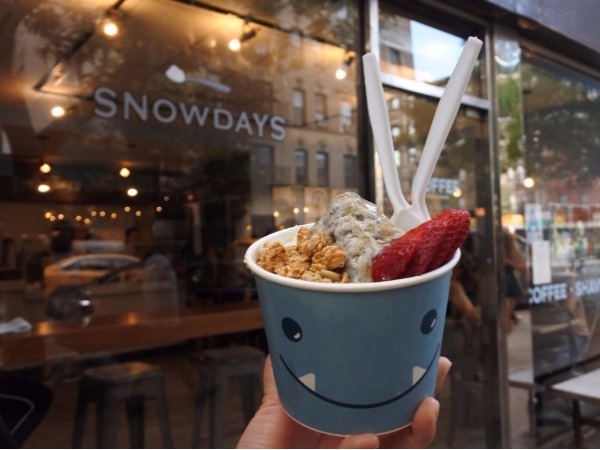 Snowdays is a lifesaver during a hot summer day, and with a menu that has flavors ranging from Roasted Black Sesame to NY Cheesecake, you’re probably going to want to stop by again and again. If you’re a fan of exploring New York by river, then you’ve probably had your fair share of yacht cruises and ferry rides. 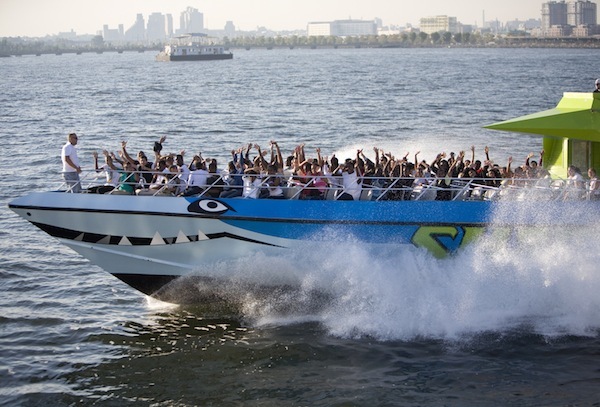 The SHARK Speedboat Thrill Ride is a brief but memorable way to catch a glimpse of the Statue of Liberty during a heart-pounding speedboat adventure. 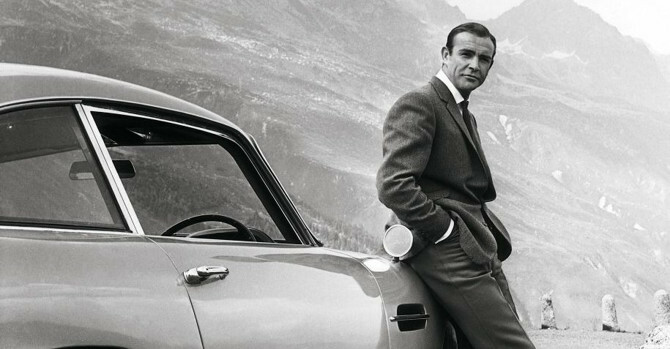 Calling all thrill-seekers! 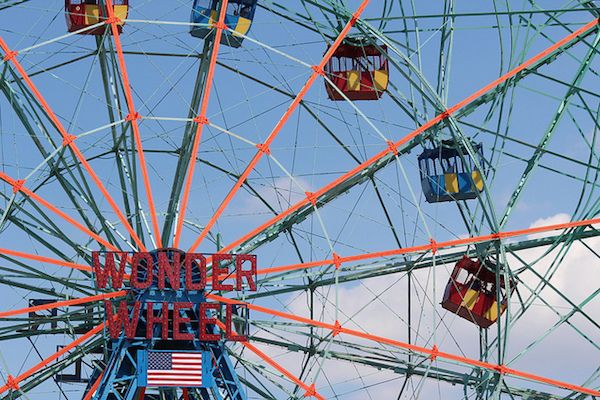 Coney Island is like no other boardwalk you know, and the Wonder Wheel is its iconic Ferris wheel ride, towering over the beach. Between it and the Cyclone, which has been providing thrills since 1927, you’ll get your fair share of breathtaking views and adrenaline-inducing adventure! 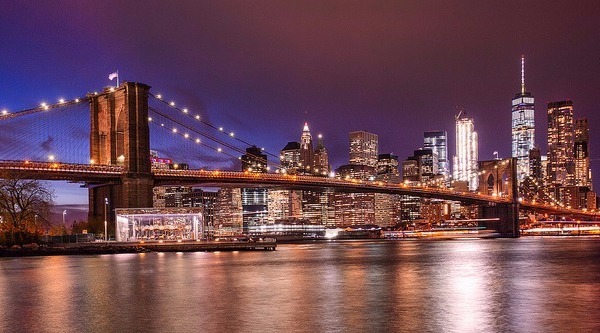 There’s nothing better to do on a warm summer night than taking a stroll on the beautifully constructed Brooklyn Bridge. Catch a view of Manhattan’s skyline all lit up and avoid the hoards of visitors that often trek the bridge during the daytime hours. 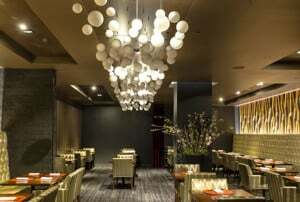 Located in the Conrad Hotel, the Loopy Doopy in Battery Park City became famous for its innovative cocktails that make any summer crowd happy. 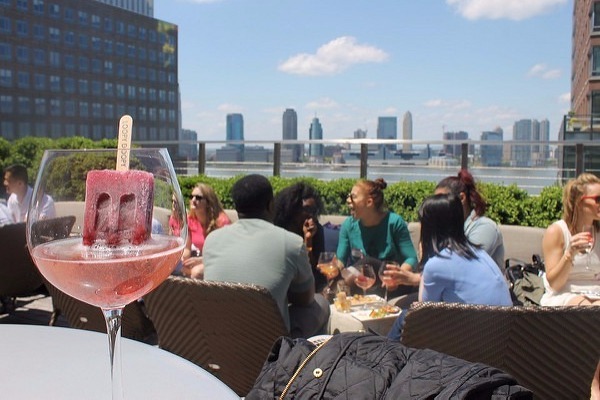 Taking alcohol-infused People’s Pops and serving then in chilled glasses of wine, this hot spot is perfect for cooling down and getting that enviable Instagram shot. 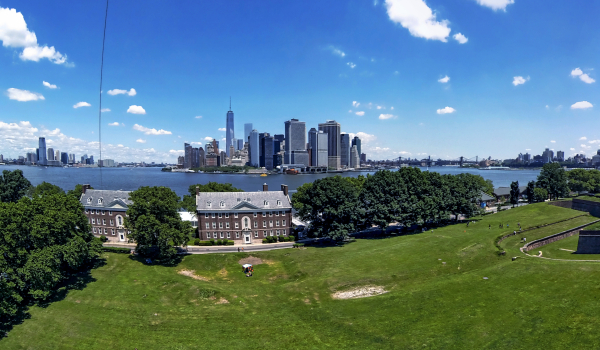 Governors Island is located between Lower Manhattan and Brooklyn. Easily accessible by ferry, this 172-acre island is only open from late May to late September, which means you had better not put it off this season. A variety of popular events take place on the island, including Full Moon Festival, a celebration of music and culture, as well as the 7th Annual NYC Poetry Festival. 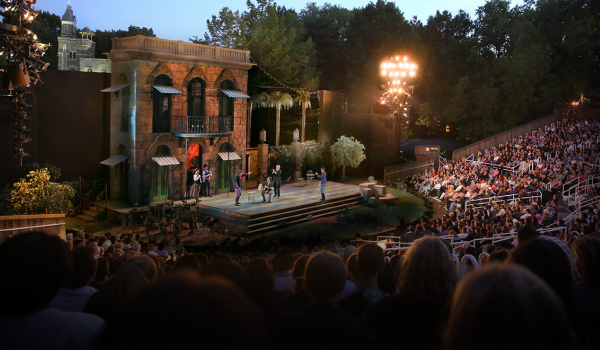 Every summer the Delacorte Theater in Central Park is taken over by the Public Theater to present free productions of Shakespeare’s work to the public. You can score tickets by winning the daily lottery at Astor Place, standing in line at the Delacorte Theater, or by entering a Mobile Ticket Lottery. 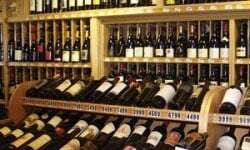 Talk about a perfect date night. From July 11 to August 13 it's A Midsummer Night's Dream.